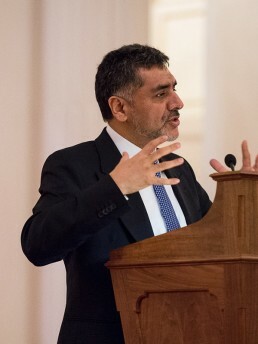 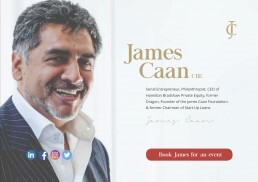 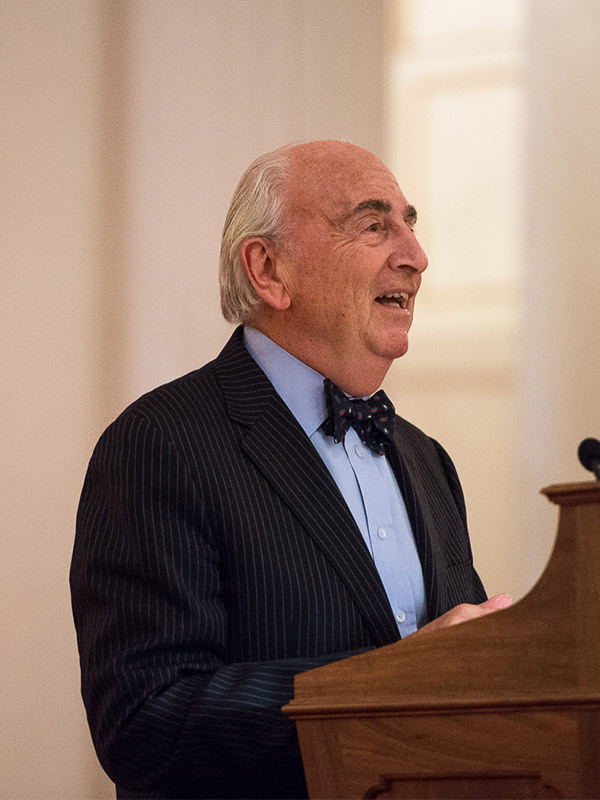 James Caan was a founder and Chairman of Start-Up Loans, a government funded scheme to provide advice, business loans and mentoring to startup businesses from across the UK. Since 2012, 50,000 businesses have been backed, creating over 64,000 jobs. A new business is started every hour, averaging nearly 30 new businesses a day.